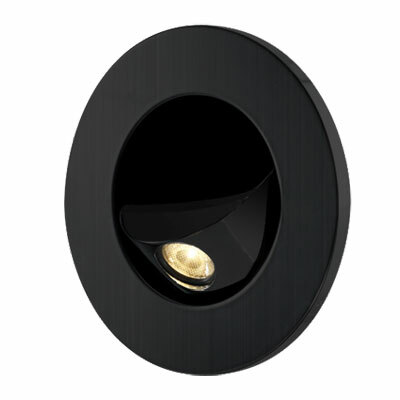 If you are looking for a wall mounted LED bedside reading light with a modern and extremely clean and chic look then you may be interested in the Elegante round black recessed LED reading light. 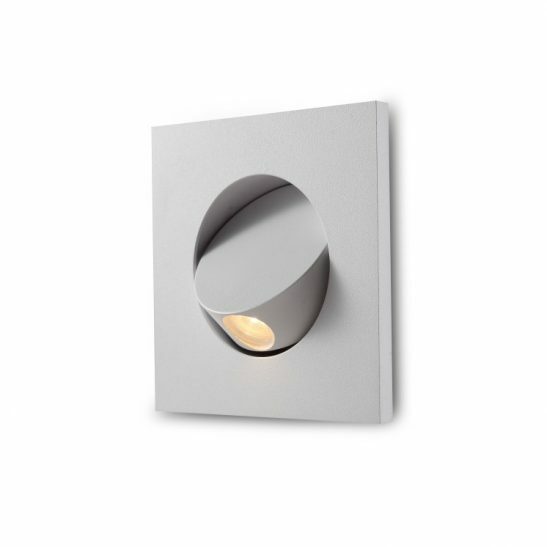 This reading light is recessed into the wall and is semi-flush. The head of this LED bedside reading light has a built in on/off switch. 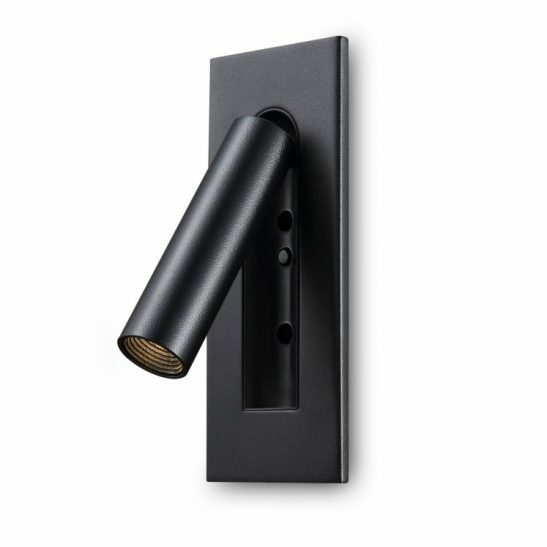 When you tilted the head of the light out the light automatically turns on and then turns off again when you tilt the head back. 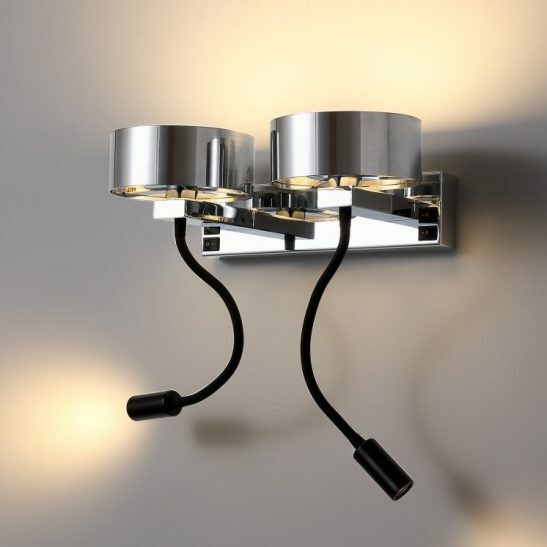 The head can be tilted and twisted up to a 360 degree angle, so you can adjust the light exactly where you would like. 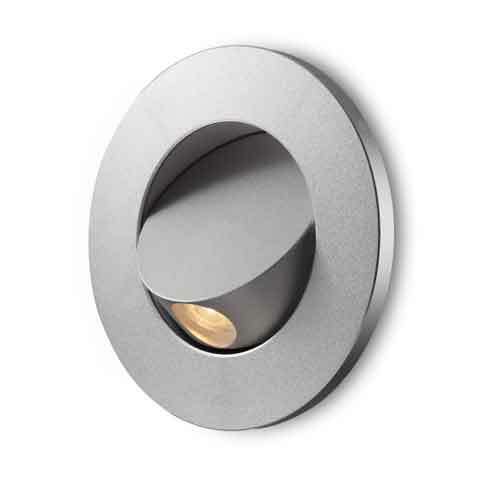 The light’s overall diameter is 110mm and needs an 80mm hole cut into your wall so that the fixture and LED driver can be fitted into the wall void. 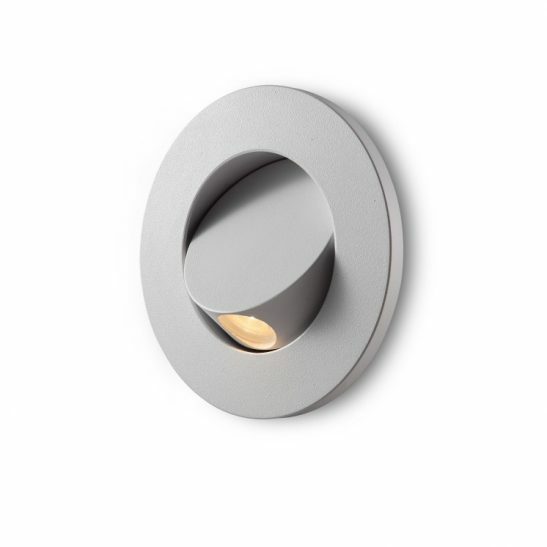 This light is IP20 rated and connects to your 240 main supply. 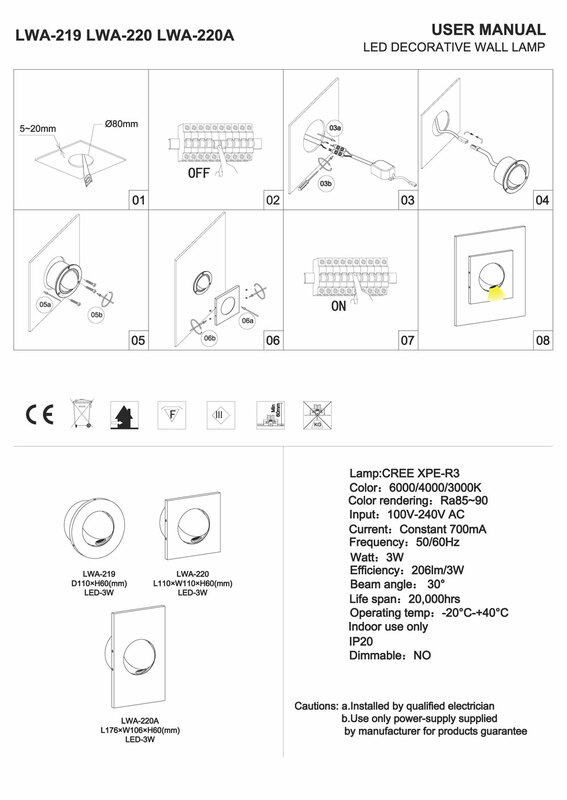 Keep in mind this light should be installed by qualified electrician. 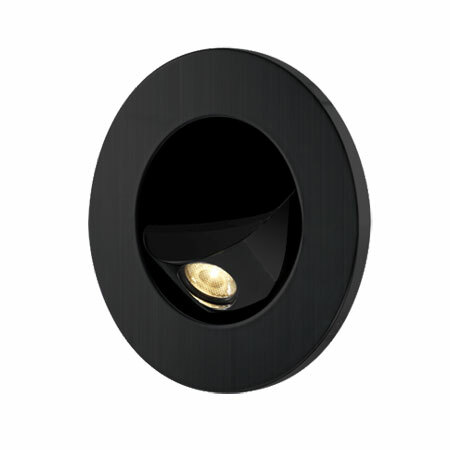 This LED bedside reading light features a 3 watt CREE LED and puts out 206 lumens of light. 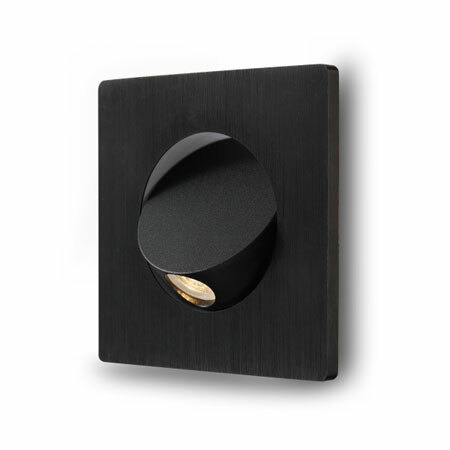 The black finish on this light adds to modern and chic look. 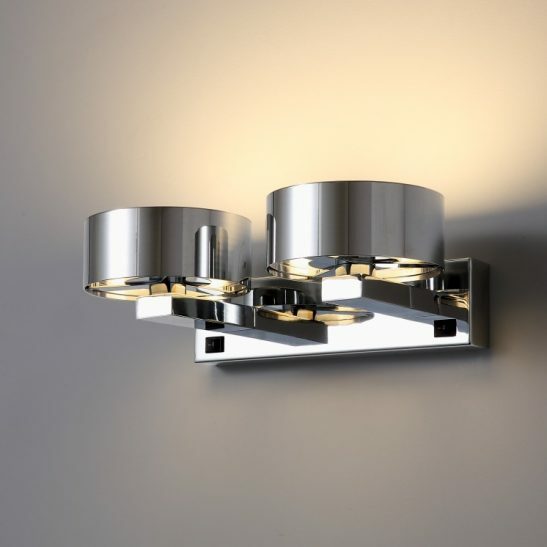 This light is designed to provide you with a minimum of 20,000 hours of light and since the LED is built right into the light you never need to change a light bulb. 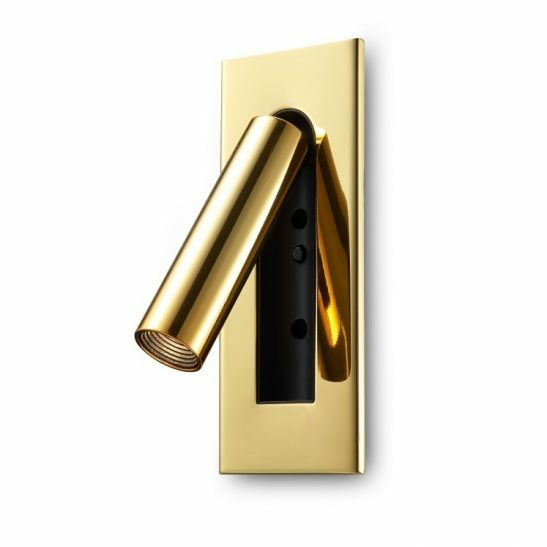 The light itself comes with a lengthy 3 year guarantee so you can rest assured that this light is made to last you for several years.